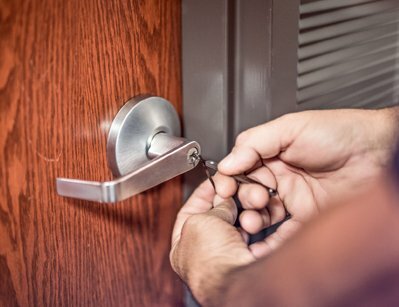 Often, the miscreants behind the act aren’t people you barely know, but is usually someone who’s aware of the security setup of your property, such as a former employee or a maintenance worker. 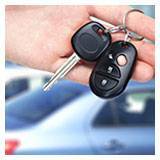 It’s likely that you would’ve handed out your keys to them at some point in the past, which could be used to gain access into your property. This major oversight could cost you a fortune. Want to make sure that doesn’t happen? 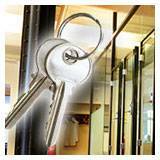 Contact Meriden Lock And Key and avail our rekey locks commercial service today! There’s no telling when you might end up needing a quick rekeying procedure. For such unprecedented emergencies, you can count on us for rapid response. 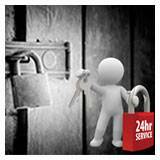 Save our number – 203-212-5689 – and call us any time you need our rekey locks commercial service.